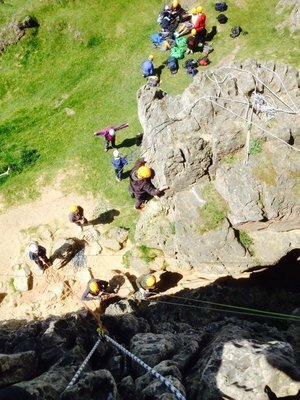 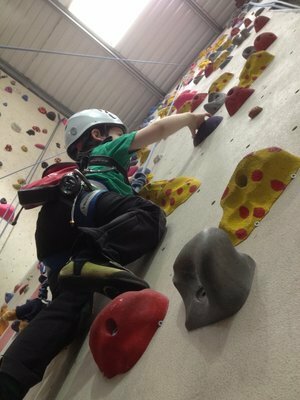 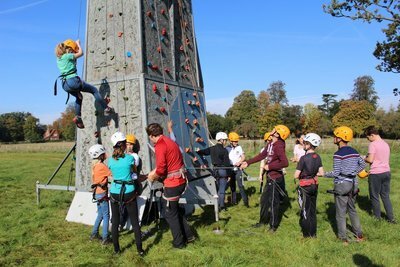 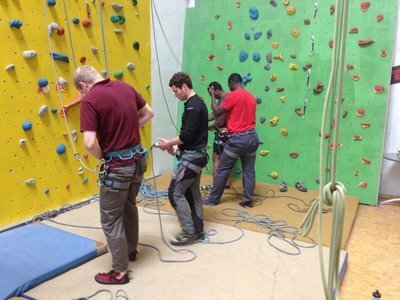 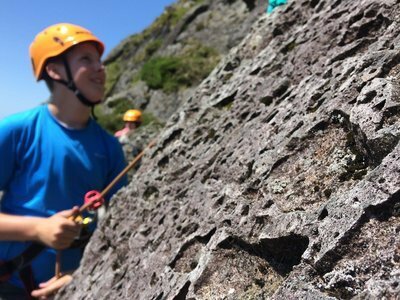 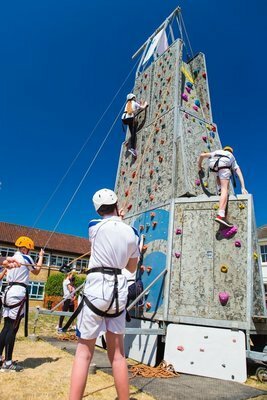 Whether indoor or outdoors our climbing courses will get you where ever you want with your climbing. 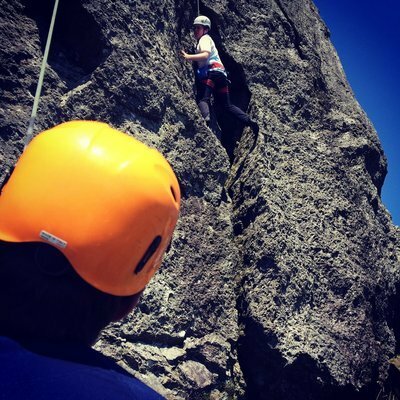 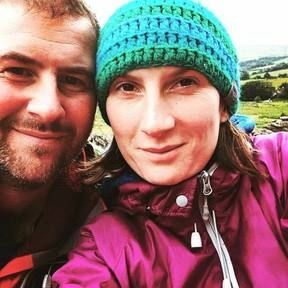 We can offer courses for total beginners who are new to the sport and want to know what to do when and how to do it safely, courses to transfer your already practiced skills on the indoor wall out onto the real rock or progress your skills so that you feel confident to go away and do it for yourself. 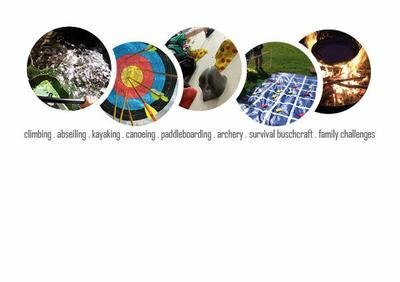 We want you to leave with a new hobby and share the excitement we have for the sport.